Tottenham scored seven goals against Tranmere Rovers to cruise into the FA Cup fourth round. 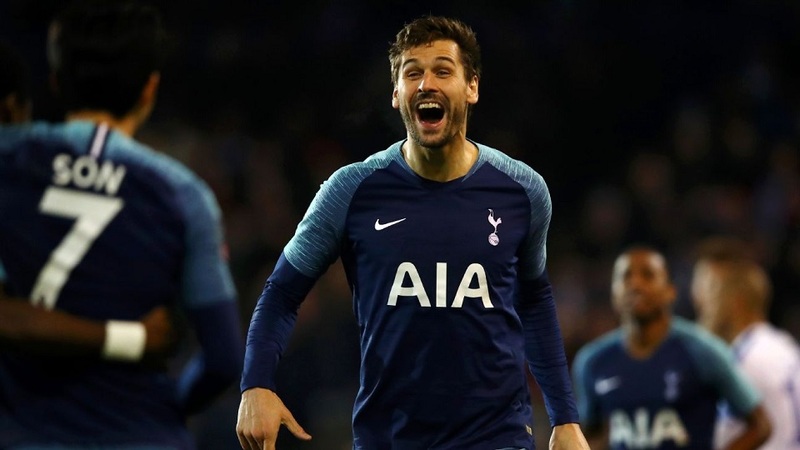 Fernando Llorente was the star making his second start of the season, scored three in 24 minutes for the Premier League side. Three goals were scored afterward before England Captain Harry Kane scored Tottenham’s last goal in the 82nd minute. According to BBC Sports, Tranmere, aiming to reach the fourth for the first time since 2003-04, rarely troubled their Premier League opponents.